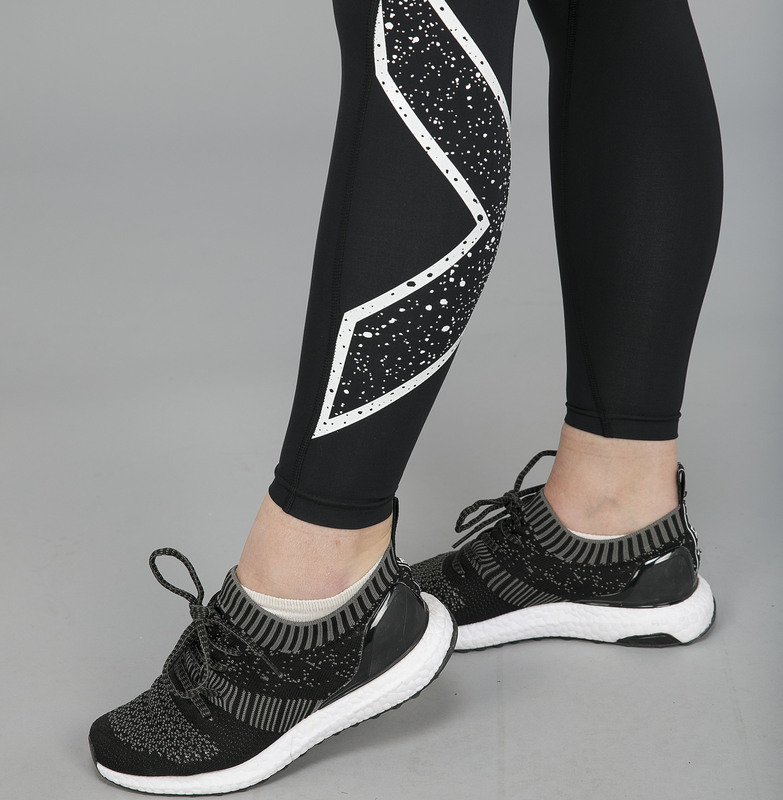 2XU Bonded Mid-Rise Compression Tights is the model for gym and fitness developed with our thin bonded waistband of 8 cm made in the flexible PWX material and graded compression. With a waist that is thinner, without pockets and without lacing, the tights give you perfect freedom of movement around the waist and hips. Bonded Mid-Rise Compression Tights are made in our graded compression material PWX. The material gives you extra support for the working muscles. Our new thin and sleeker waist with 8 cm wide waistband gives the tights extra good freedom of movement around the hip and waist. The tights are lightweight, good breathability and provide good freedom of movement and comfort. Recommended for fitness and fitness, but works for all types of activities.